Private Heated (optional) pool was just reopened and is being used and enjoyed! A pool heated at 82 degrees makes the spring much more enjoyable. 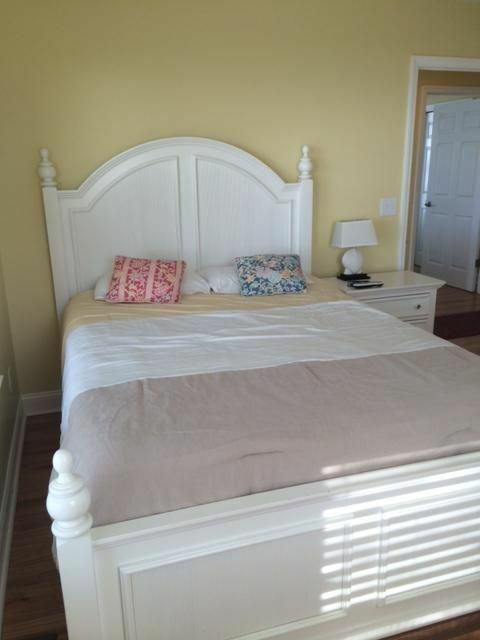 We also have some 3-5 night stays open this spring and in July and late August for those families who can't juggle schedules to take a full week or just want a shorter beach trip. Spring and summer 2019 are booking fast, but still has nice openings. We are up and running. 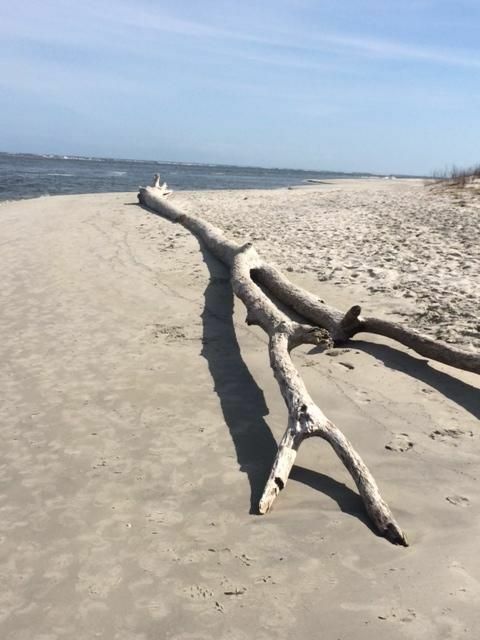 Beach strand and both our oceanfront homes are in great shape after minor Hurricane Florence damage. Pelican Watch (#1471) has private heated pool. Our other house is Hold-on-Beach (#1487) doesn't have a pool. 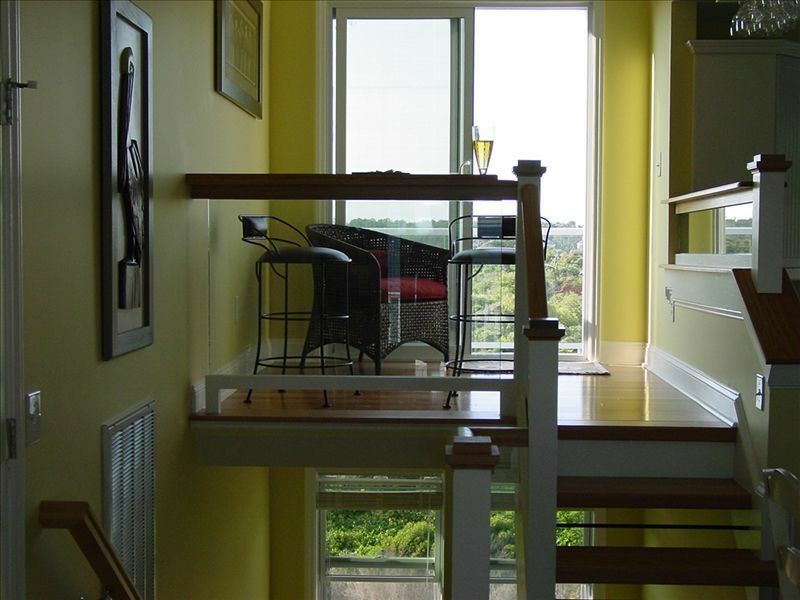 We generally rent weekly Sunday/Sunday, but also do some long weekend and short week stays. 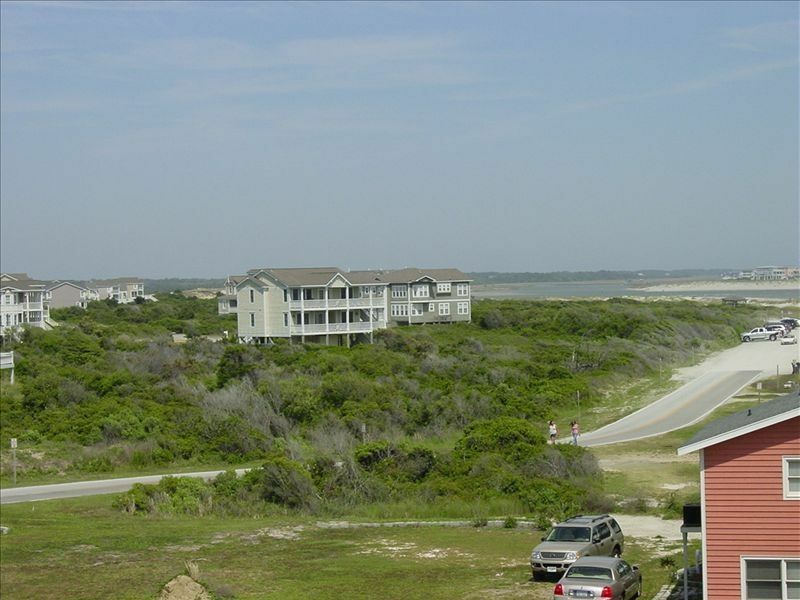 The East End of Holden Beach is beautiful, lightly developed and in great shape. Hurricane Florence devastated parts of eastern North and South Carolina with flooding and I pray for the continued recovery for those in the damaged areas in North Carolina. 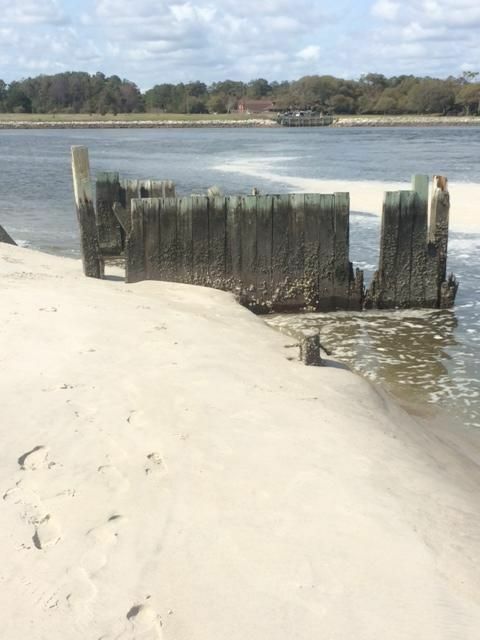 Fortunately, Holden Beach and our two homes sustained mostly nuisance damage and fresh water flooding in the yards, but not even in near ground level storage room or pool. We were very fortunate. I personally spent two days preparing our two homes for Florence, and two days undoing the prep work and removing some water which seeped in and readying Pelican Watch and Hold-on-Beach for renters who arrived on Friday, September 25. Newer homes (like ours) are built to much higher standards and much higher elevations (our case) 21 + feet above mean high tide, so we don't usually get more than nuisance minor flooding damage. "Peak" summer 2018 was fully booked! Nice values with dates available this spring, summer and fall. Privare heated (optioanl) pool is open March until November, If spring or fall timing works, it's a real deal and fewer people on the beach. Don't let your dates get taken by someone else. 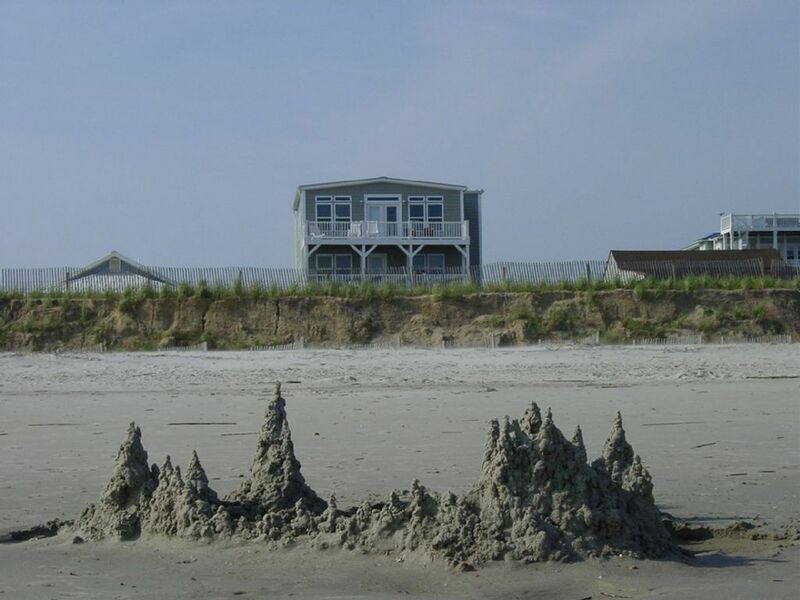 Hold-on-Beach, our similar home, but NO private pool, also has open weeks (VRBO 114090). We had terrific bookings for Spring, Summer and Fall 2018. Repeat bookings for Summer 2010 are locked in for 2019. 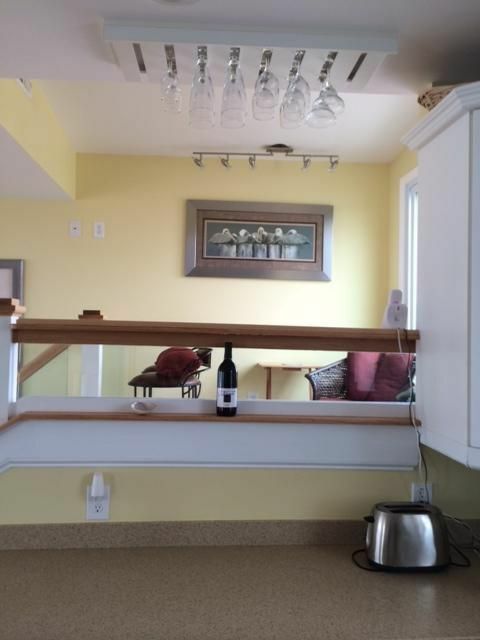 House is very tall with grat views, nicely decorated private oceanfront home with elevator, now with many multi-year repeat customers. Spring and Fall are great times to try out Pelican Watch at reduced prices. Enjoy the beach or curl up with book from our extensive library. Call owner for 'couples' and/or multi-week discounts. Solar blanket and southern exposure (w/ heater optional /surcharge applies) will warm the private pool. 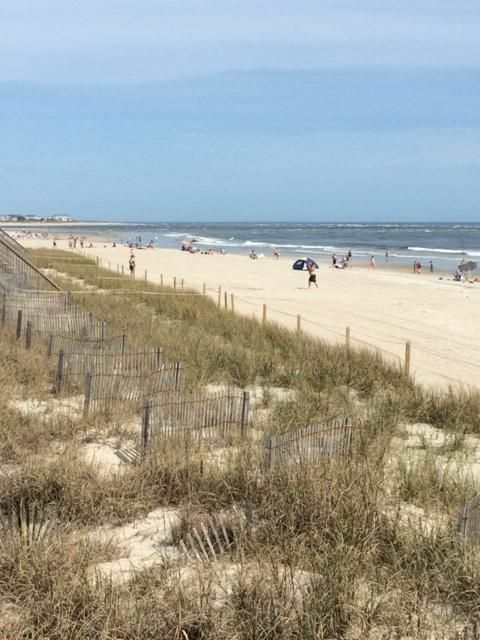 Take a short walk over dunes to broad beach. Pelican Watch is named in honor of the brown pelicans who fly by on the updrafts from ocean winds off the dune-ridge along the beach. 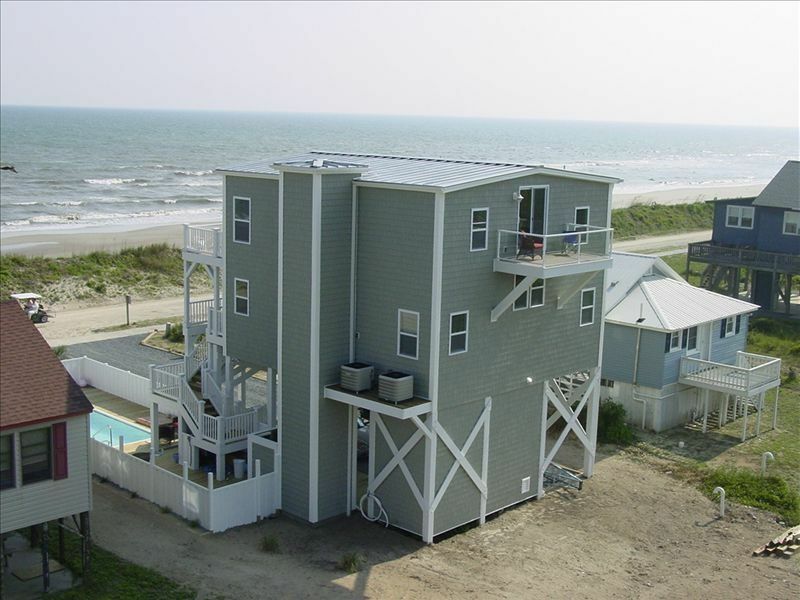 House has 4 bedrooms, 3 facing oceanfront, 3.5 baths inside, & enclosed outside shower w/ hot/cold H2O. Glass-paneled back deck off small sitting area on main living area offers privacy/protection from ocean breezes and great views of Lockwood Folly Inlet. Beautiful broad beach just across the dunes, high tide on Atlantic Ocean is about 200 feet off the 2 front decks and broad beach strand. Private pool in fenced enclosure. Small back deck overlooks Lockwood Folly Inlet and large undeveloped parcel. 100 golf courses w/ in 50 miles. 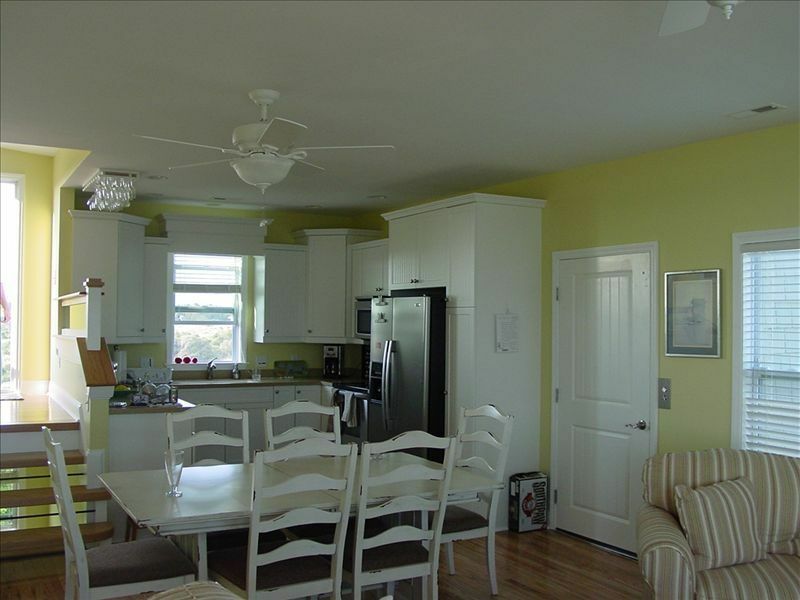 Great broad beach right out front or enjoy the pool tucked in front of house. 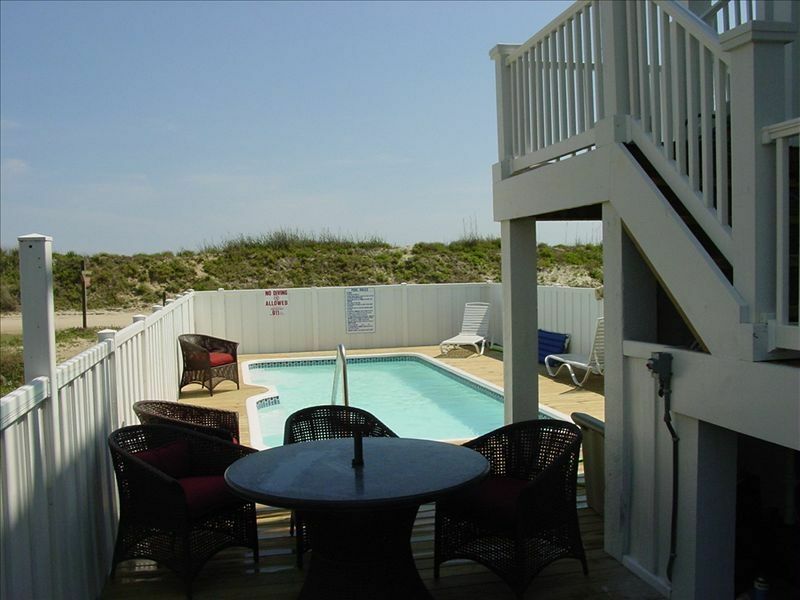 Parents can watch the kids in pool from pool decks or porches overlooking pool and beach. 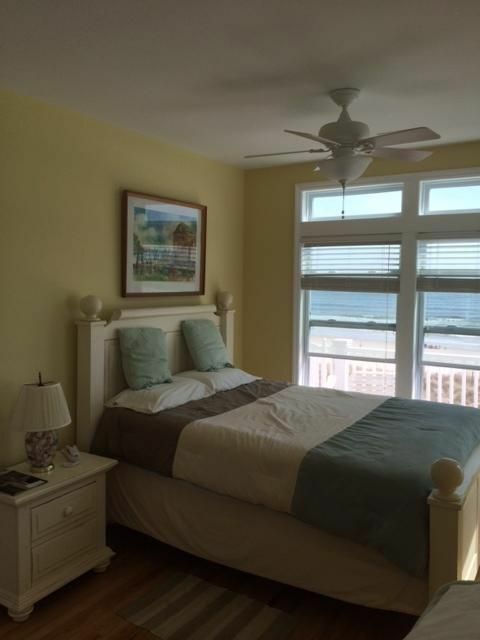 Bedroom 3 : 1 queen, Oceanfront, master suite, top floor is served by elevator. 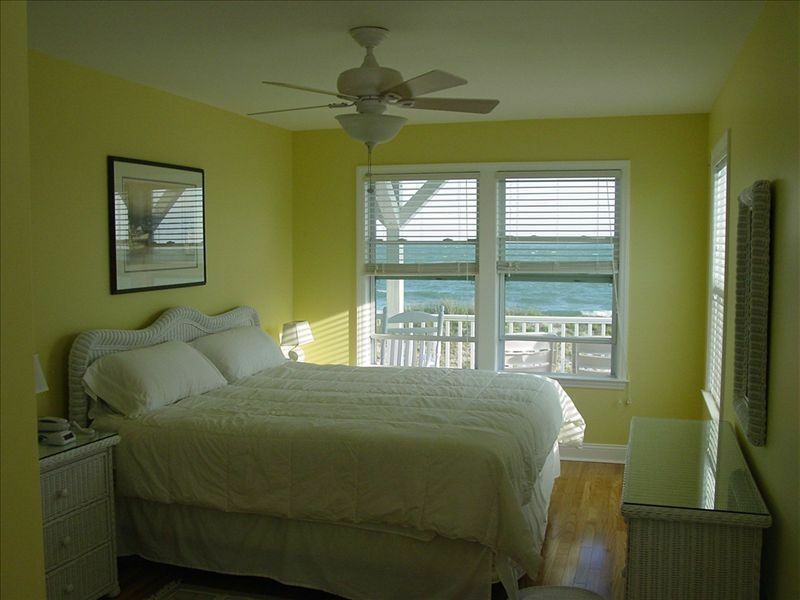 Three of the four bedrooms are oceanfront with great ocean views and breezes. 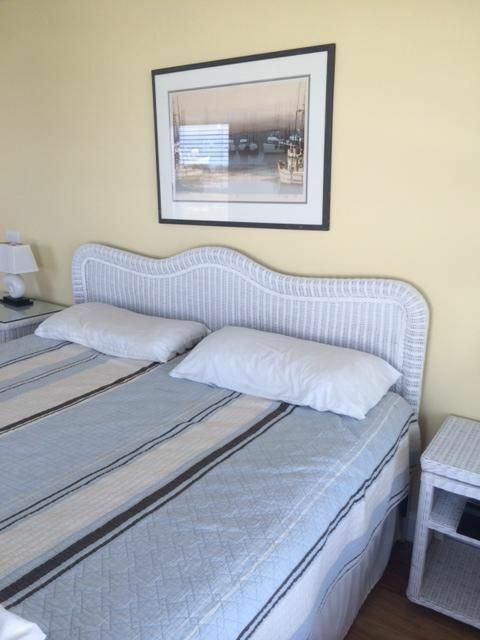 1 double in 4th Bedroom w/trundle underneath. 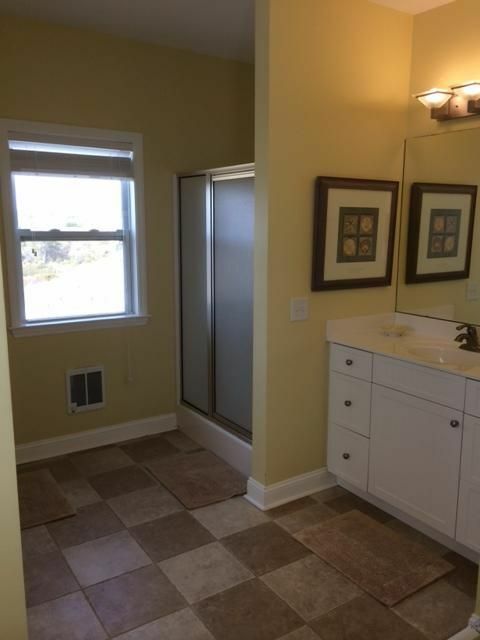 Enclosed outside shower with dressing area and hot/cold water by the fenced-in pool. Basic policy is "if I don't suffer a loss" you don't suffer a loss. I will work with you on a needed cancellation. There is Trip Interuption insurance available in the private market with all sorts of vaiable to choose from if desired. Beyond my arther generous policy, if a mandatory evacuation forces you off Holden Beach, you get a refund for the period covered by mandatory evacuation order. All rental rates, cleaning fee and supplemental pool heat (optional) fees are subject to NC sales taxes, plus local occupancy taxes totaling 12.75% (taxes are subject to change). I accept credit cards, but prefer checks for final payments. We prefer to rent weekly rentals Sunday-to-Sunday. If you request a period which breaks into two separate weeks, you might be quoted a higher rate. 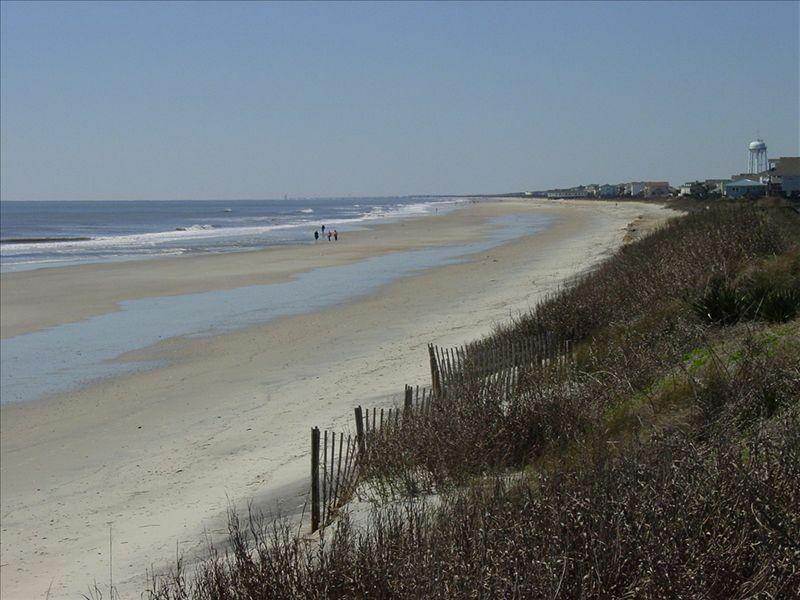 We do Sunday/Sunday beciase there is less traffic to / from the Carolina coast on Sunday, house cleaners aren't as busy as Saturday meaning they likely do a better job and more chance of early check-in, and grocery stores aren't busy on Sundays. During off-season there is more chance of a 3-day weekend being available since we can do a Thursday-Sunday without breaaking into two separaye rental weeks. Clean house and beautiful view right on the beach! This is a very nice place with a great pool for entertaining kids when not on the beach. 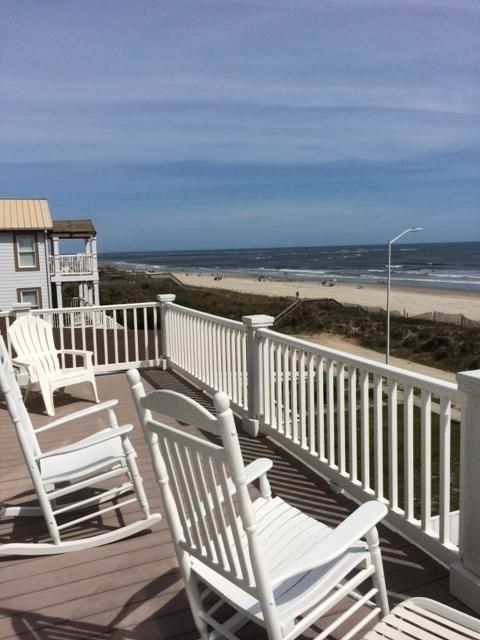 The ocean is a 30 second stroll from the front door, and there is a great 3rd story deck off the living area with panoramic views up and down the beach. The homeowner is also very easy to work with, and I'd stay here again with my family. We had a wonderful time on our stay at Pelican Watch. 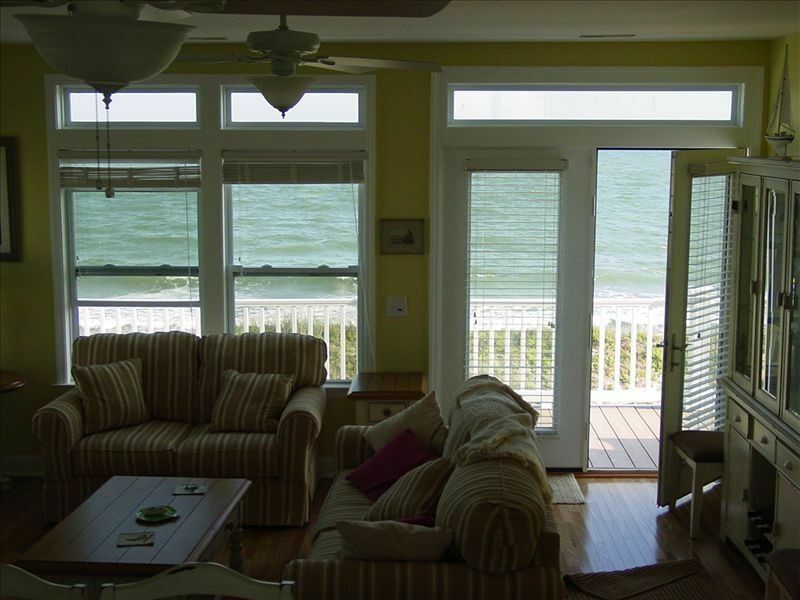 The location was perfect just steps from the beach for a young family and for those with mobility issues. I could be tending to our baby watching the waves at the house and see my husband and our son running on the beach or building sandcastles. The pool was great for cooling off after the beach. The house had everything necessary and beyond for a terrific Stay!! The owner was also extremely responsive with questions before and during the stay and he did everything he could to make it great! 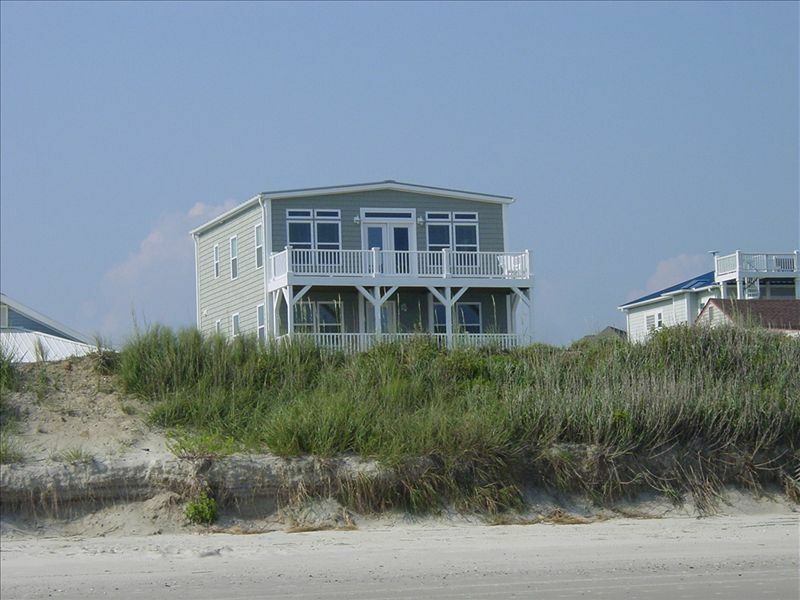 The house was wonderful and our beach vacation was everything we dreamed. The homeowner was great and quickly responded to any questions we had. The home was well equipped and comfy. The pool was a nice extra and the grandkids loved it! The property was everything that it was advertised to be. We were extremely happy with our choice! This is the first time our family had ever done a Sunday to Sunday rental and it was by far one of the best decisions we have made. Traveling both to and from the beach property was so much less stressful than any of our other vacations. With regards to the house itself - it was everything plus than what we expected. The views from all three decks are breathtaking and such a joy to just sit out there and just enjoy regardless what time of day it is. The beach was not all crowded and we felt like we had it to ourselves. It was great to be able to just walk back to the house to grab a sandwich, use the restroom or just to take a nap whenever you wanted (it is so close). Having the pool at the house is a definite plus. So relaxing to come off of the beach, rinse off in the outside shower and then just hang out in the pool for awhile before settling in and getting dinner ready. This vacation definitely ranks up there as one of the best that my family has ever taken. With regards to the owner Irv - it was such a pleasure dealing with him from the beginning of the process to the very end. He was on top of all of my requests and questions and very quick to respond. He was actually there the day we checked in and explained everything that we needed to know. Irv was very concerned with making sure that our vacation was a pleasurable one. 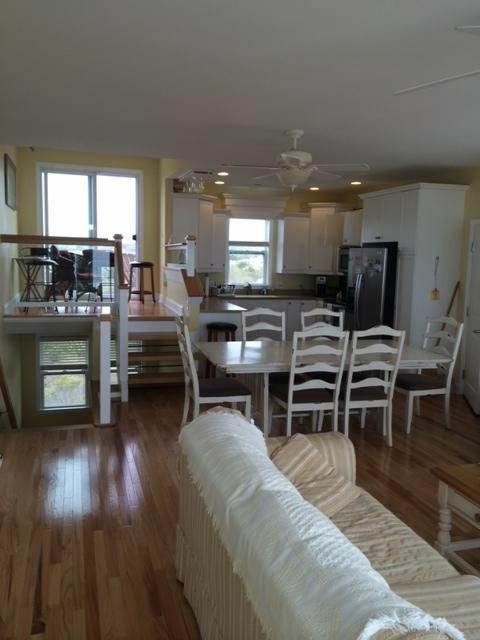 I would highly recommend this property to anyone looking to rent a house at Holden Beach. Beautiful house in beautiful location!! This property is truly outstanding! It is so close to the beach. 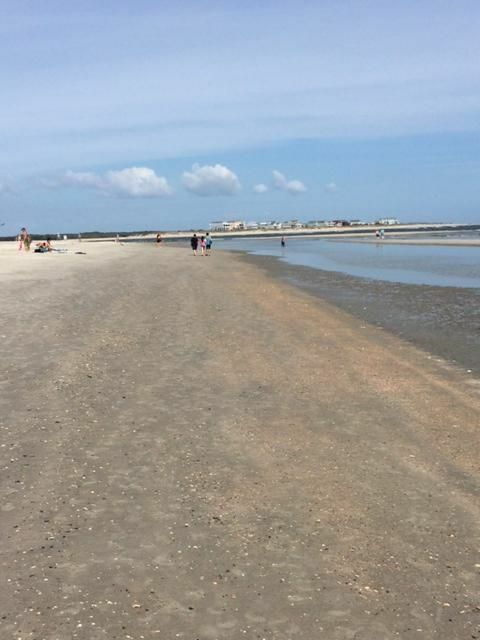 There is just a small dirt road separating it from the beach and the road is lightly traveled. We sat on our upper deck nightly overlooking the ocean and staring at the magnificent night sky! The private pool is an awesome amenity. We loved the small town feel and enjoyed some of the local establishments like Betty's on the waterfront and castaways. Also beaches n cream. We will be back!! The money was worth it!! 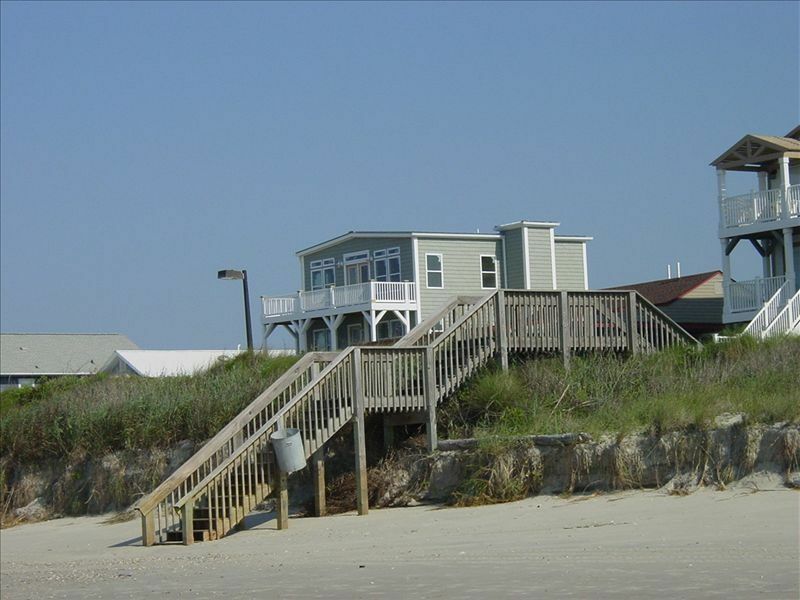 I think this is the third year we have stayed in this house in Holden Beach. 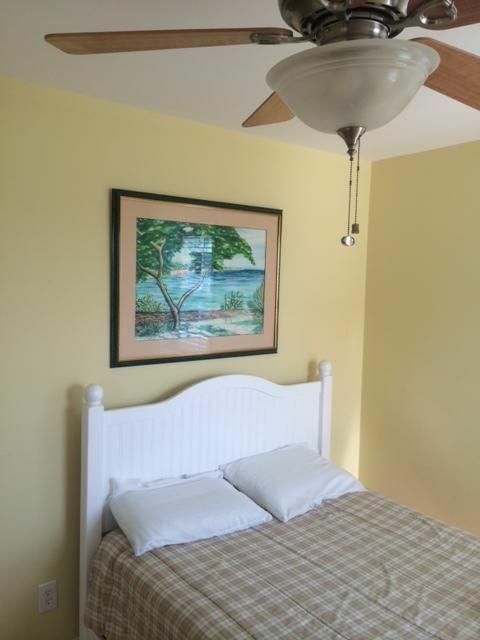 The location is perfect, just a short walk to the beach. Pool to cool off in after you return from the beach and a shower by the pool. The owner is very helpful and was staying at his other house down the street. He came by 2 or 3 times to vacuum and clean the pool for us. We will definitely be coming back each year. We thoroughly enjoyed our week! We could not have asked for a better location! The owner was very quick to respond to any questions I had! We fell in love with the area! Thank you for an amazing stay! Beautiful Home with pool. Great location! Beautiful home with pool just steps from beach access. Owner was very helpful and knowledgeable about island. Pool was refreshing and lots of pool toys. Very nice and clean beach house! Very friendly and careing owner! We had a great stay at this nice beach house! 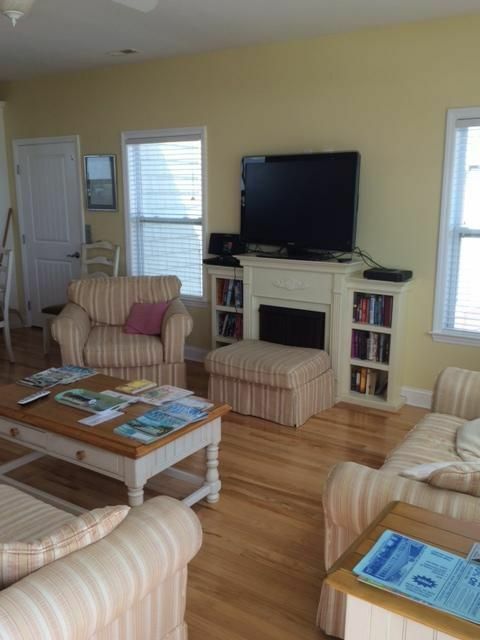 This house is close to the beach and well maintained. It smells fresh and clean, so that you liked to lie in the beds (not quite natural). Also the owner Irv was very friendly and taking much care of us as the hurricane Florance reached the area. We would definitely come back! 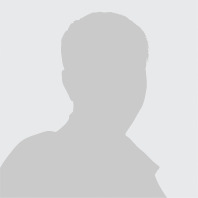 Irvin Woods 15402702151 Show Phone No.